Hello and welcome to the Copper Country! Finlandia University in Hancock, Michigan, is a baccalaureate degree-granting, co-educational learning community dedicated to academic excellence, spiritual growth and service. Founded in 1896 as Suomi College, Finlandia is one of 28 U.S. colleges and universities affiliated with the Evangelical Lutheran Church in America and the only private, not-for-profit institution of higher education in Michigan’s Upper Peninsula. 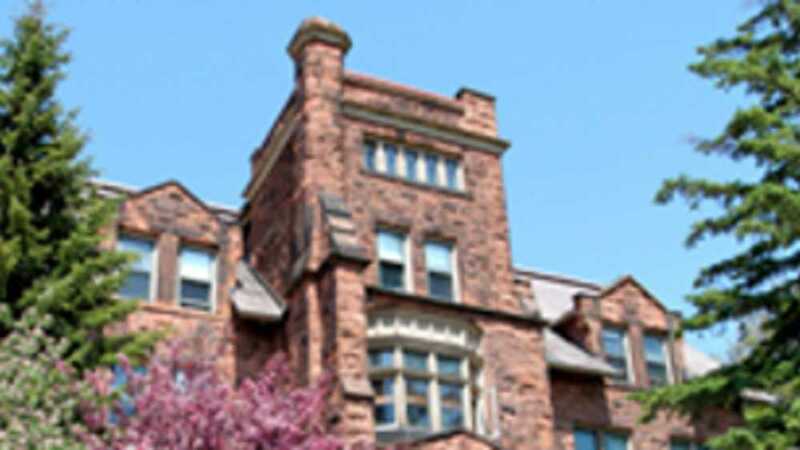 It is the only university in North America founded by Finnish immigrants.